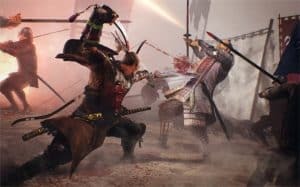 Nioh PvP Multiplayer will Arrive Free After Launch | Nerd Much? Competitive multiplayer fans rejoice, Nioh PvP is coming. In a free update after the game’s launch, players with be able to compete against one another to test their skills. According to Gamespot, game director Yosuke Hayashi wants fans of PvP to know that Nioh will definitely cater to them. 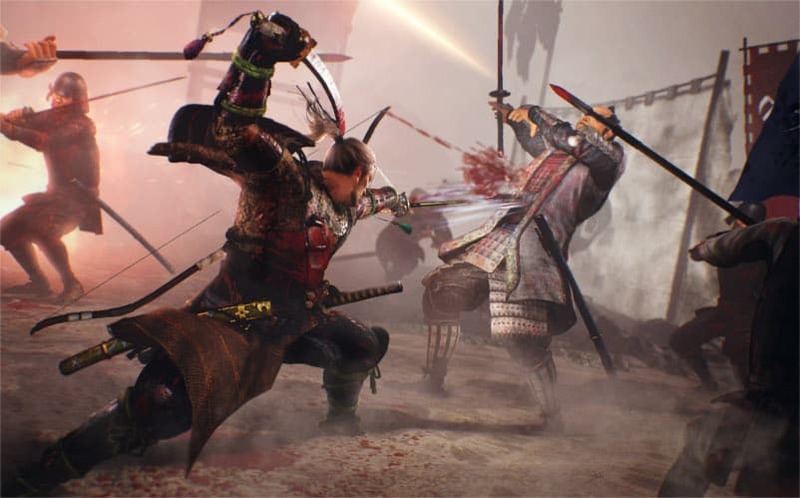 With the announcement of Nioh PvP coming only weeks before it’s release on February 9, you might worry that this signals a last-minute addition. Even worse would be that this mode was forced in just to please fans. However, Hayashi as suggested that this is simply not true. There is still no word on whether Team Ninja is developing specific arenas or using the same environments from the main campaign. For now, we must wait until the game releases in just a few short weeks.